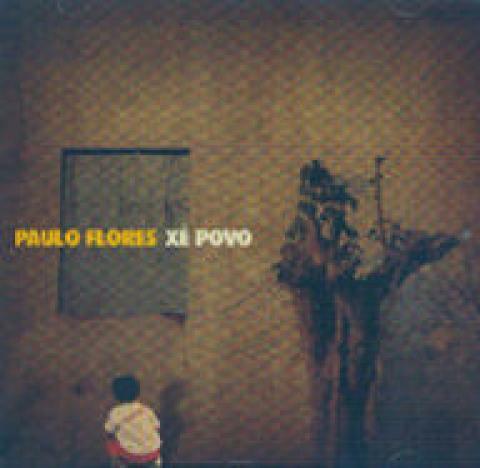 Paulo Flores (pop): One of Angola's most well known musicians. His music often speaks to the hardships of Angolan life. His Angolan style of music is known as Semba. His music is written in both Portuguese and in the Kimbundu language.